Sorry Angel by Lyncelia. 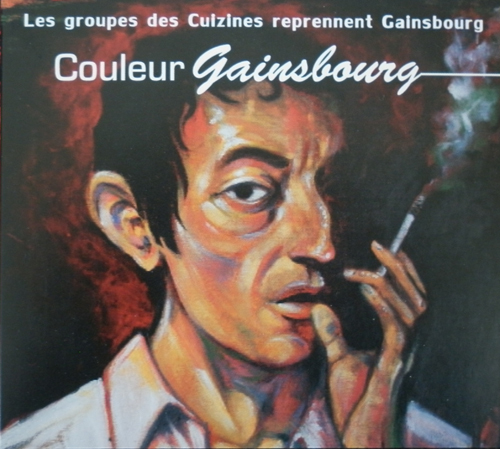 A personal and unique version of the song originally written by the french singer Serge Gainsbourg. Recorded and mixed at the Total Recording Studio (april 2011). Mastered at L'autre Studio. Produced by Les Cuizines.